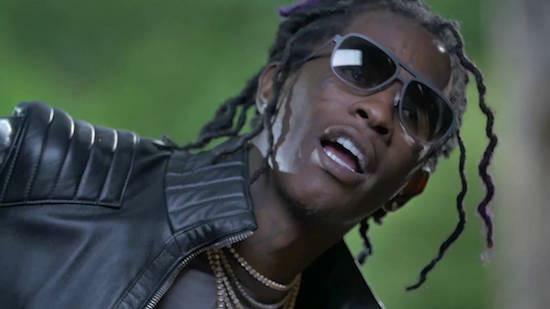 Young Thug unleashes a new track/music video for "Turn Up." Young Thug is very outspoken on his love for soon-to-be-wifey Jerrika Karlae, whether it's showing fans some PDA on his Snapchat or just shouting her out on Instagram, Thugger has made sure that we're all aware of who his bae is. 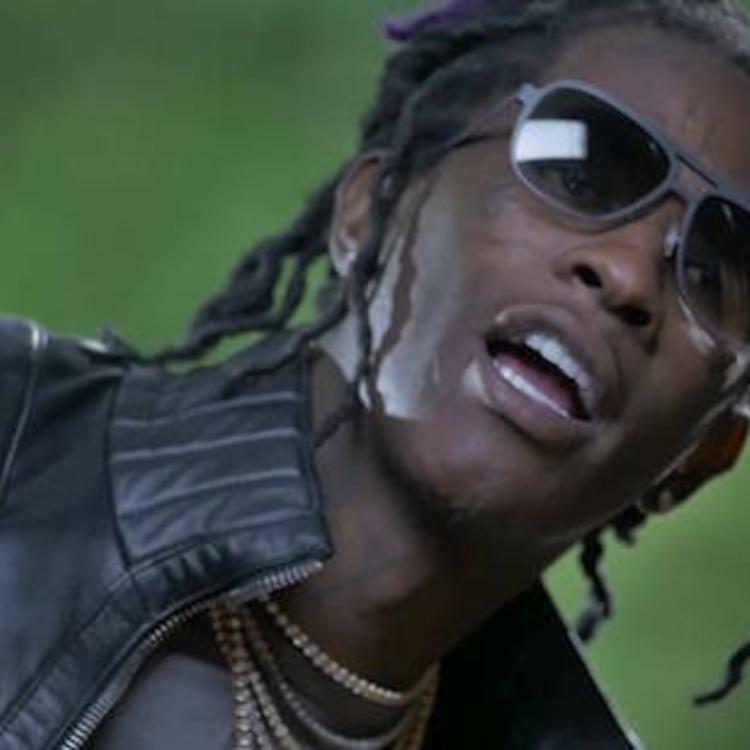 Beyond their relationship, Thug is supporting Jerrika's business endeavors, with his new music video for "Turn Up." The visual for the new song is basically an ad to promote Jerrika Karlae's swimwear line, or as it's put in the YouTube description: "The video features a collaboration between Young Thug and Jerrika Karlae as well as her brand, Karlae Swimwear." Whatever the case, it's new music from Young Thug. The rapper is keeping fans waiting on HiTunes, and after news that he hit the studio with Future and Wheezy last night, we're all the more excited to hear what he's cooked up for his debut.